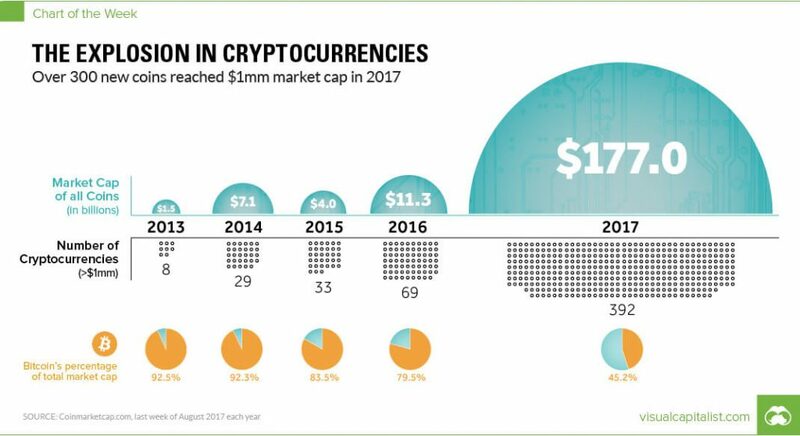 With the massive growth in blockchain and cryptocurrency in the past five years, there has been a lot of excitement about the industry. To further inspire you, I wanted to feature a story of a friend of mine, who has created this amazingly successful cryptocurrency business idea. With multiple offices and employees, there is a lot you can learn from his path because his life wasn’t always this way. The story of Crypto Capital Partners begins when Kevan was in University. Throughout his time there, he was able to study various outlets of finance and entrepreneurship. 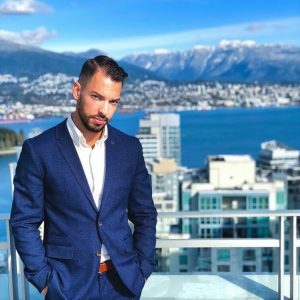 With a passion for finance, Kevan began to take a strong interest in cryptocurrency as the rise of bitcoin and other coins became a reality. As he continued to read up on the subject and chat with friends who would invest in cryptocurrencies, his interest grew as it crossed his passion for finance so perfectly. During his last year of university, Kevan specialized in entrepreneurship, learning everything you need to know about starting a business. These were skills he knew he would use later…but was not sure when. After graduating from University, he moved to Vancouver and began working in institutional investing for the Royal Bank of Canada, while studying for his CFA. His position instantly became exciting when he was able to join a team that first began experimenting with cryptocurrency related work. This was his first taste of actually working in the crypto industry, and he instantly loved it. As he continued his work in the space, he noticed a lot of the executives and other major players in the industry become extremely excited about the technology and its capabilities. Kevan also saw all the other awesome cryptocurrency business ideas taking shape. This is when he started to see some of the amazing potential for the industry, however, he still didn’t have a clear picture of it just yet. During his spare time, Kevan was consistently taking steps to develop his business idea. Take note, as his tactics and strategies landed him in a very great position. Kevan was constantly listening to podcasts and reading up on how to think of business ideas, creative exercises, new/ emerging trends, technology, how the experts previously created success with their ideas, etc. If you are serious about thinking and developing the right business idea, it can almost be a full-time job so treat it like that. Also, Kevan was very proactive in discussing his business ideas with friends and family. He knew that his opinion alone would not determine the success of a potential idea, so he needed to explore what others thought. Sometimes he would think he had a great idea, only for others to tear it apart. Believe it or not, having people in your life to offer this type of feedback is important to surround yourself with. It helped Kevan along his path for finding the right idea. Finally, after months of working in the crypto related space at RBC, Kevan saw that this industry was not something to turn a blind eye from. There was a significant opportunity that he could pursue, and ultimately make a major positive impact in the world. However, he knew that his work with RBC would limit his ability for high impact, and that the only way to do this was to go out on his own. He also had always wanted to start a business. From the inspirations he had from his family, to the teachings of entrepreneurship class in University, there was a calling that he could not ignore. After spending his free time thinking of the right business idea for himself and the market, he had finally thought of his business idea — a cryptocurrency & blockchain consulting firm, specializing in providing the highest quality advice and service for cryptocurrency and blockchain integration. With an idea ready to bring to market, Kevan quit his job in institutional finance. A career position that he had worked years and years for, and thought he was going to work there forever. This point in Kevan’s story is pivotal because he had gone all in on his cryptocurrency business idea. There was no longer a steady cash flow for him to rely on, and his new idea would need to replace that cash flow quickly. So he got to work. 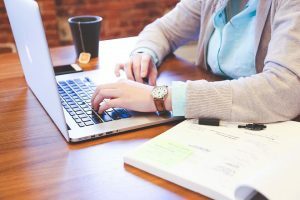 He started by building out his online presence and also creating a strong physical presence at important events, speaking opportunities, and with other financial firms. Working 12 plus hours a day fulfilling all of those previous activities over the period of several weeks, he was able to land his first few clients. These clients ultimately secured external validation, allowing him to expand as needed. Kevan stresses that the full potential of his cryptocurrency business idea did not come to him until after launching it. From this, any reader should take note that you should just start if you have something in mind. The results will come with work later. He knew this business idea was the right one after thinking of thousands, because of three key pillars. The aligning of his skills/ experiences/ passions, with the timing of the cryptocurrency and blockchain markets reaching an all-time new awareness, and his level of commitment he would be able to give would be the perfect fit. With the combination of the entrepreneurial upbringing and learnings, the passion for finance and experiences related to his cryptocurrency business idea gave Kevan the ability to create the amazing business he runs today. His experiences played a crucial role. If he did not rub shoulders with high-level executives that partially validated his interest in the blockchain market, or have the ability to deliver high-level value of how crypto relates to the overall financial markets, this idea may not have been executed properly. He was also passionate about the idea, enough where he could execute and still have the drive to get up the next day if they did not make money. *Looking for a great podcast for aspiring and new entrepreneurs? Definitely, listen to Masters of Scale. This is a highly recommended podcast by both Kevan and myself. It wasn’t just his experiences that played a crucial role. Kevan believes that the timing of your idea can play an even more critical role in how your business idea will turn out. If the market isn’t ready for your idea, then it won’t be that successful. 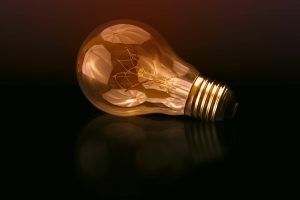 Luckily, right after before he launched his business idea there was a massive spike in awareness to the technology, thus giving him a great opportunity to enter. mount of your time and energy to your business idea. This sometimes means the sacrifice of partying, video games, and other fun times, but it can pay off in the long-run. However, the sacrifice has increased his ROI of his time commitment. Since launching in late September 2017, Kevan has been able to establish two office locations, secure funding for future operations, and establish long-term relationships with several large name clients in the financial industry. This is all due to the important steps he took before, and made sure the idea he was going to execute aligned with his skills, passions, and experiences, as well as was the right tie. If you want success, make sure to set time on your calendar every day where you can read entrepreneurship articles, listen to podcasts, and think of some business ideas. Need help? Use creative exercises, or ones designed specifically for business ideas. Make sure to write them all down too. You may write an amazing idea down that could spark a different business idea later after you read them. 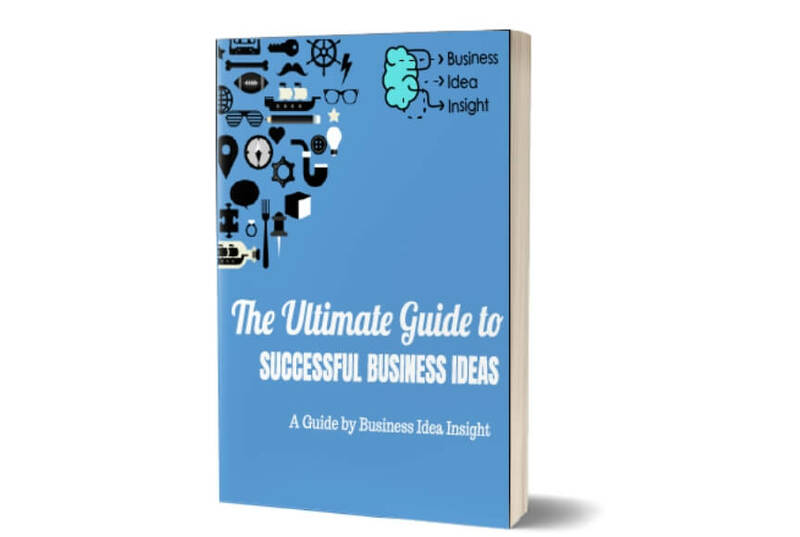 Kevan believes if you follow these simple tips, you will be on the right path to thinking about your business idea in no time. Even if it may be a cryptocurrency business idea like his. That means a lot! Cheers! Great advice, yes always go after your heart! That is what this guy did with this business idea too. I am working full-time still and it is inspirational to see that someone quit their job and became an entrepreneur. Without any previous full-time entrepreneurial experience too. Very inspirational hey Bridget. Hope it helps in your own entrepreneurial journey.